For use in variable frequency AC motor driver (VFD) applications. 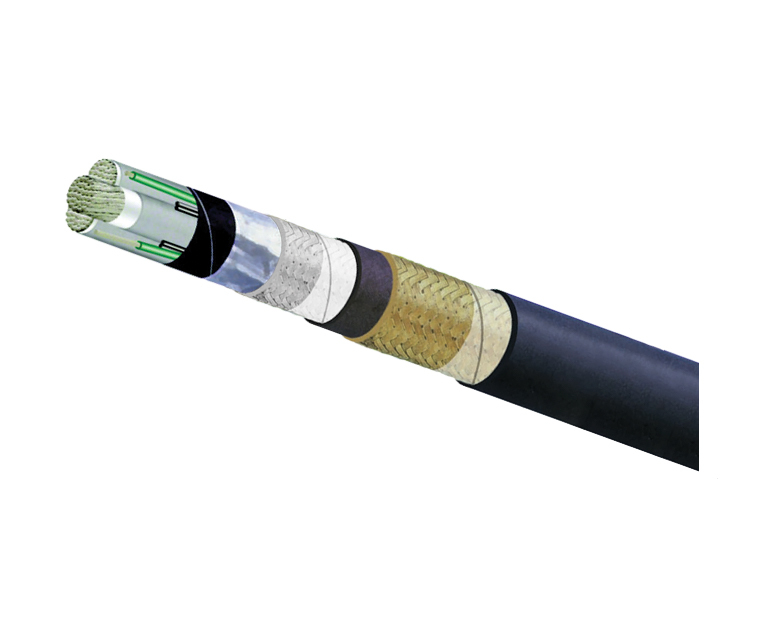 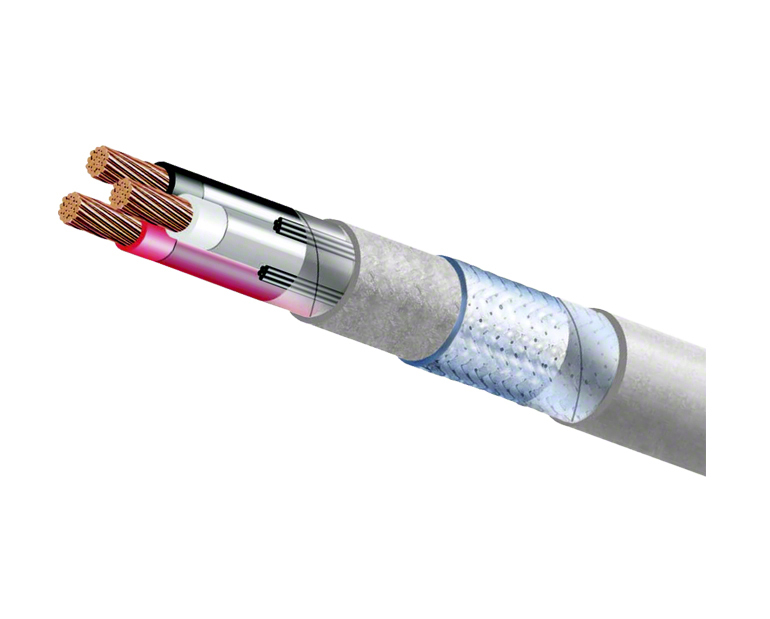 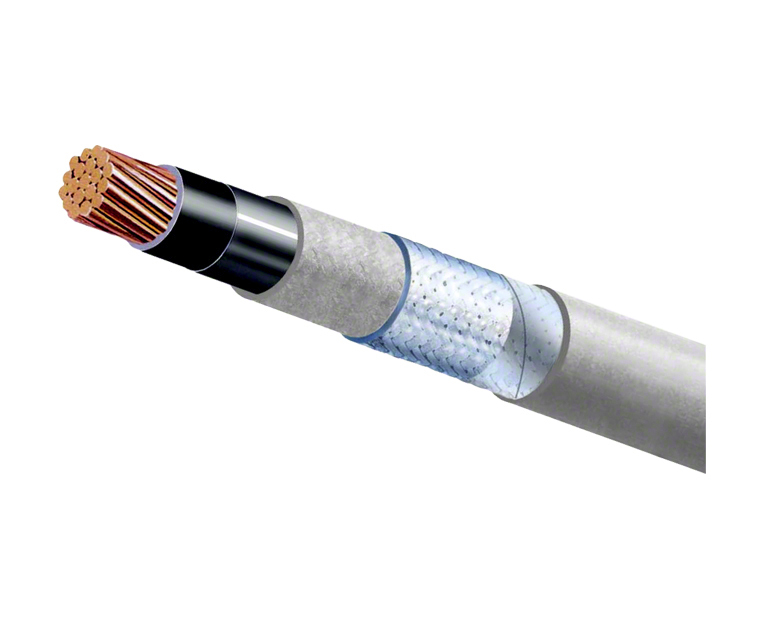 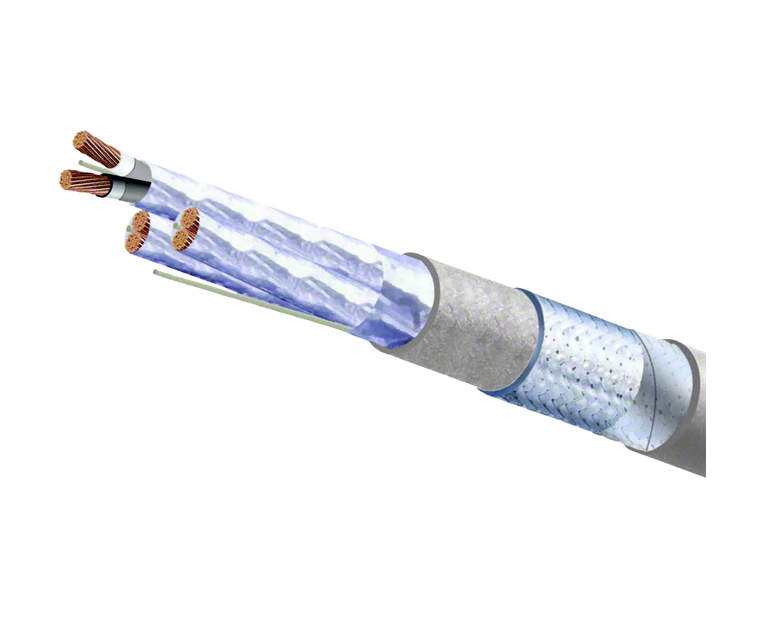 Flexible conductors for easy handling and installation, with an overall composite shield forme by a copper wire braid and an aluminum foil shield providing a 100% coverage, to contain the VFD EMI emissions, and with grounding conductors distributed symmetrical to reduce induced voltage imbalances and carry common mode moise back to the drive. 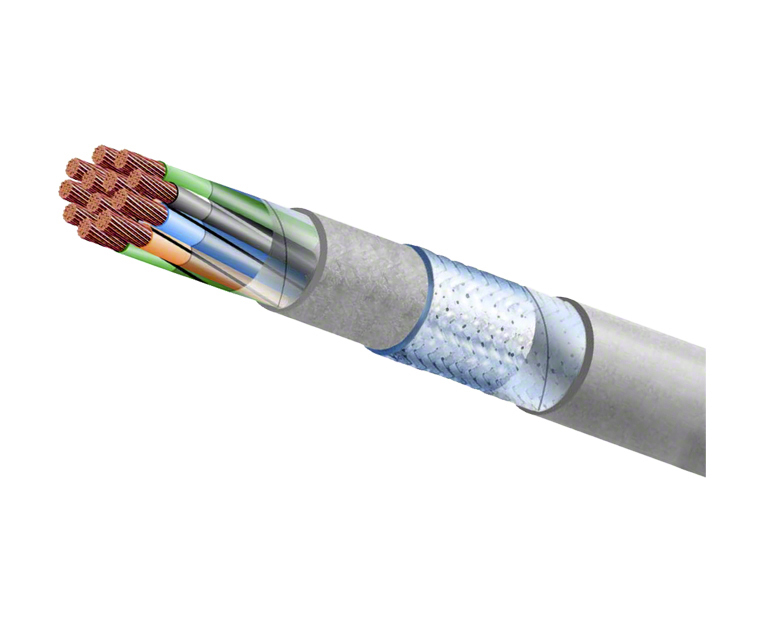 Soft annealed flexible Tin Coated Copper per IEEE, UL, and CSA. Sizes: 4/0 AWG up to 777 kcmil.